In this episode we hear from David Hayward, AKA the Naked Pastor. 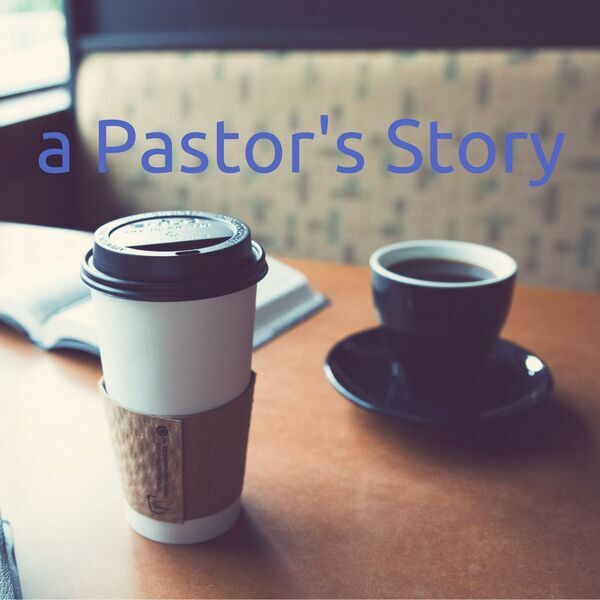 David shares some pages from his story of a pastor who leaves the local church but continues to function as a pastor in new ways and in new settings, including helping pastors who are leaving ministry. You can follow David on Twitter @nakedpastor and on his website nakedpastor.com as well as checking out his online community "The Lasting Supper" at thelastingsupper.com and finally, you can see his art at www.etsy.com/shop/haywardART.